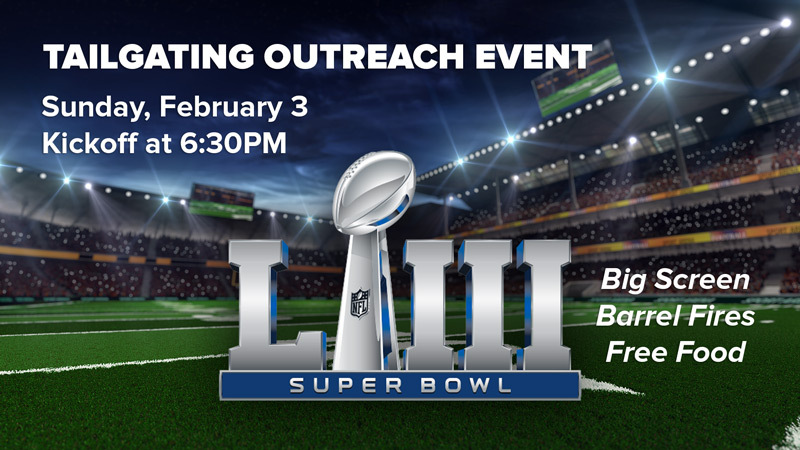 Mark your calendar for our annual Super Bowl Tailgating Party Outreach Event on Sunday, February 3, at 6:30PM! This is a great outreach event to our neighbors in downtown Clarksburg. Volunteers are needed to serve at the event. We are also collecting warm gloves, hats, coats, socks, and towels that will be provided to anyone in need at the event.